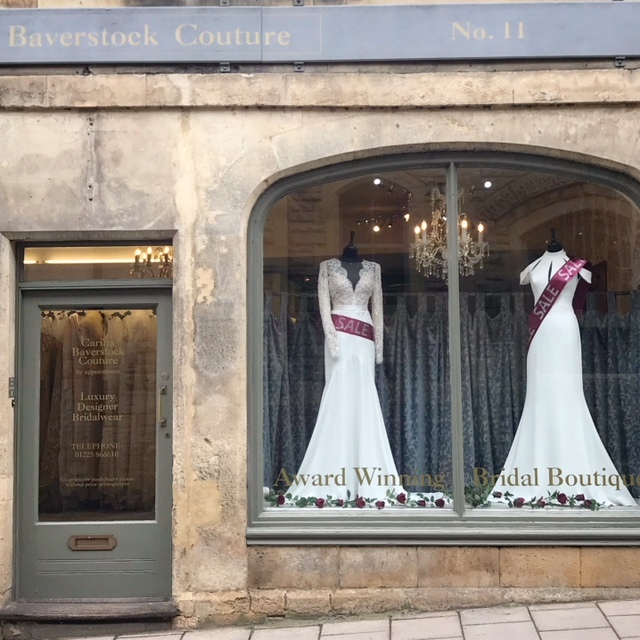 We have some beautiful ex-display dresses for sale in our boutique at the moment. 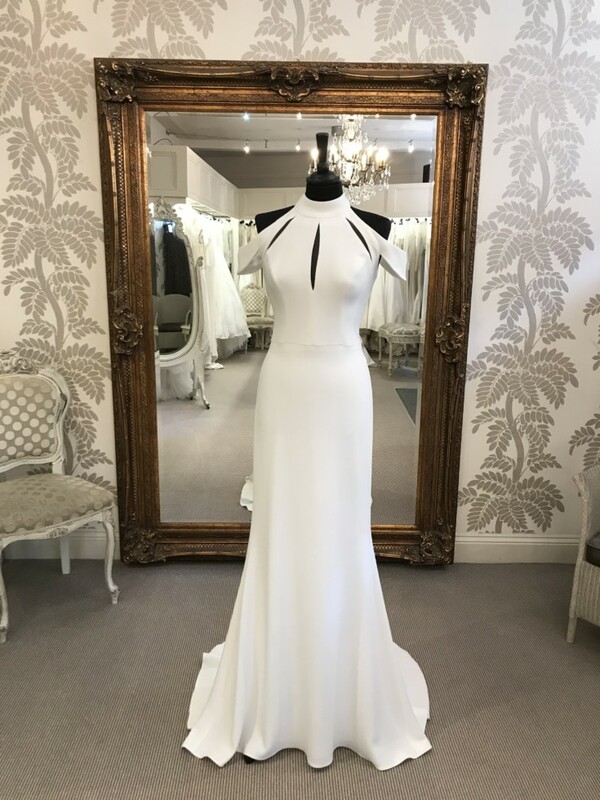 These are gowns that have been tried on in the boutique by our brides but sadly we have to make space for the new collections from our designers arriving over the next few months. 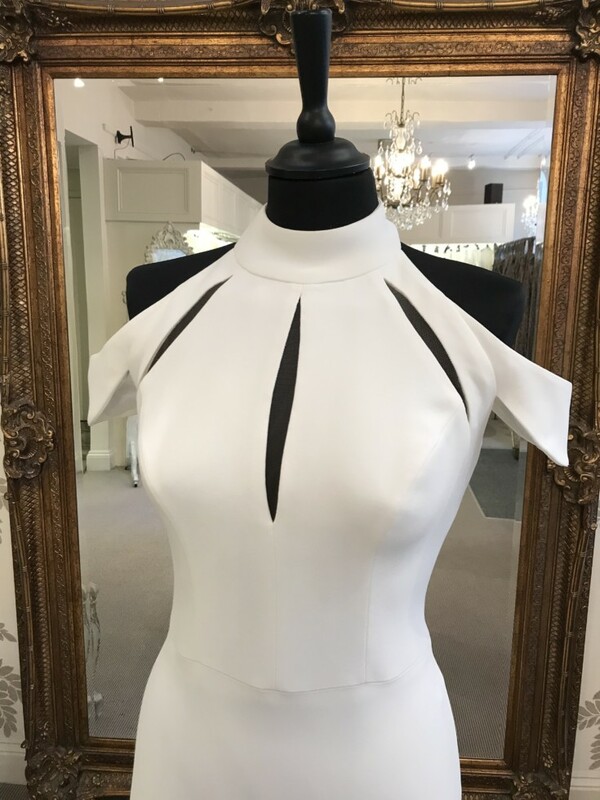 We always take exceptional care with our samples, so they are still in excellent condition. 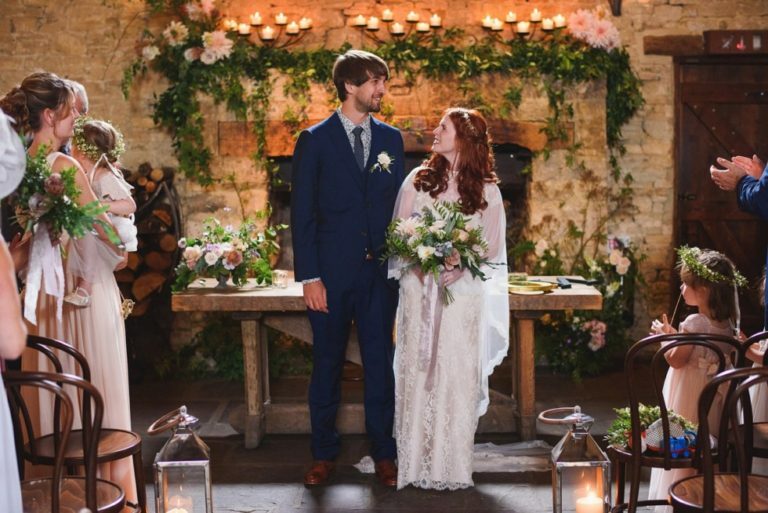 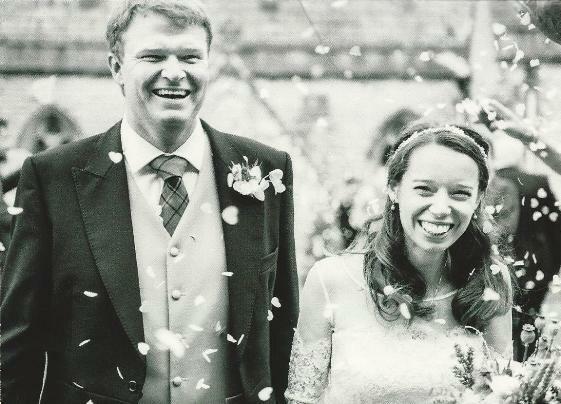 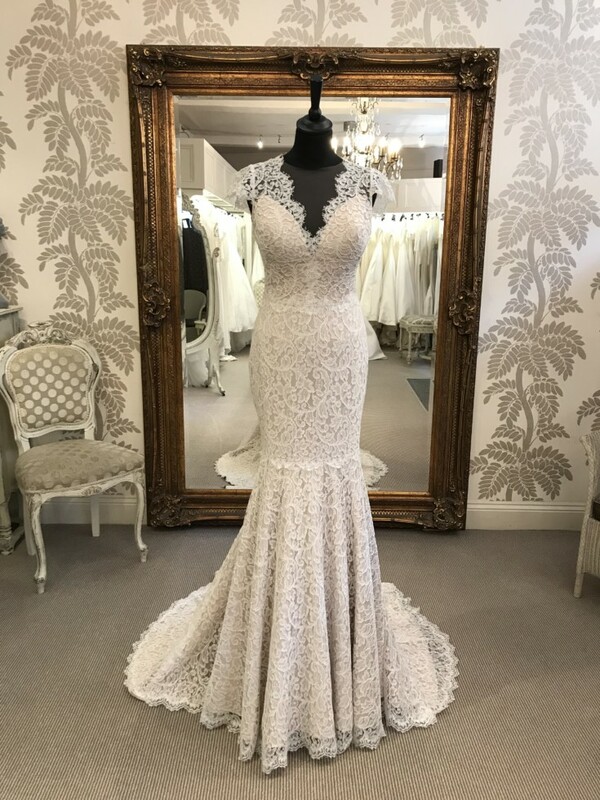 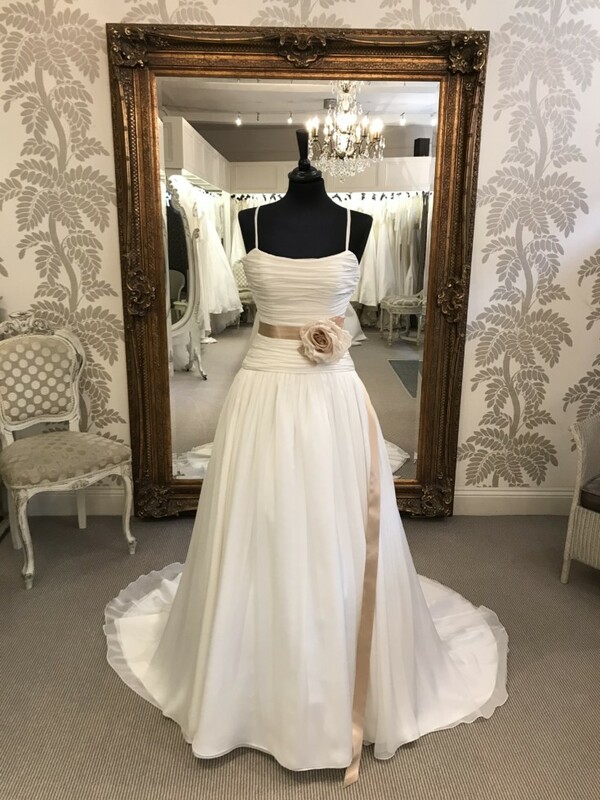 Carina has a magnificent eye for choosing beautiful gowns so please do have a look at our sample page to see all that is currently available in our sale. 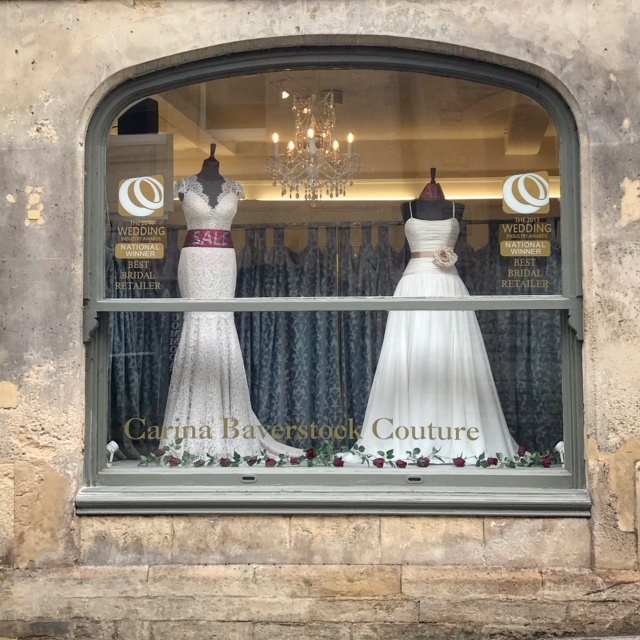 There’s no compromise on purchasing a Carina Baverstock Couture ex-display gown. 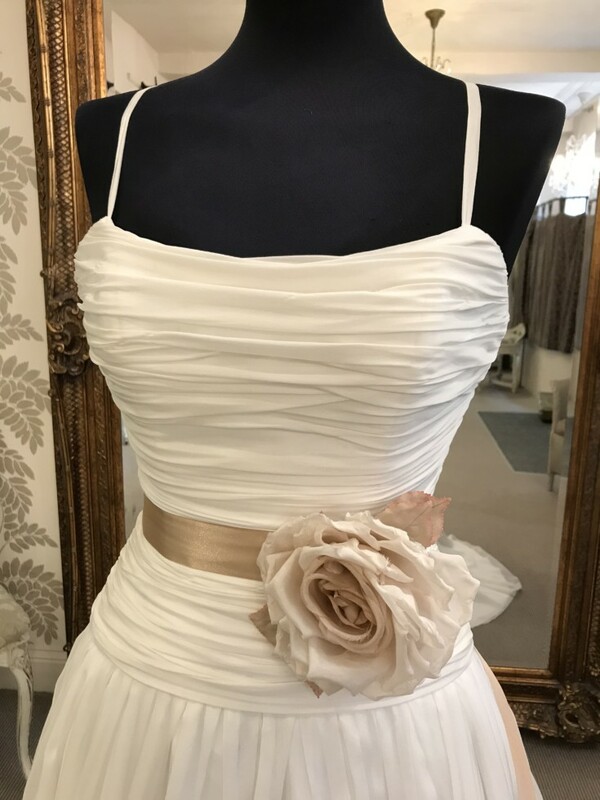 Make it yours – not somebody else’s!! 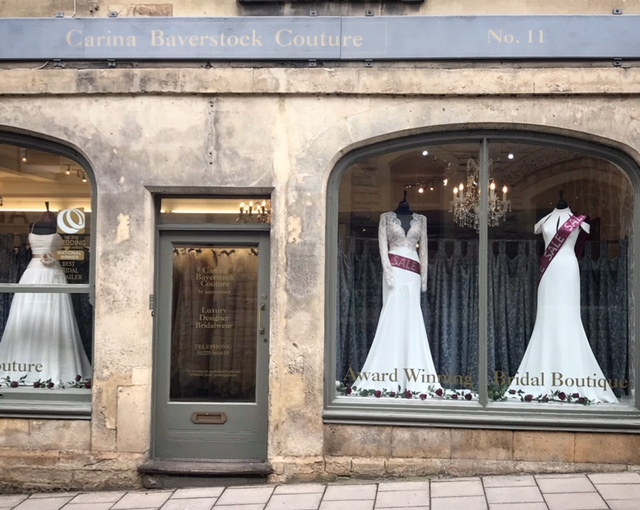 Below is a selection of dresses we’ve displayed in our windows which feature Suzanne Neville’s Fern, Salvador and Luna gowns and Stewart Parvin’s Uptown Girl.